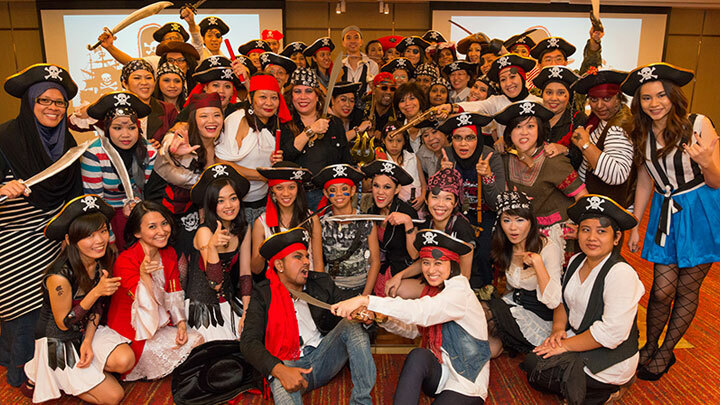 On 28 September 2013, the Pirates of Henry Goh proudly sailed the seven seas in 6 majestic ships – Sea Crusader, Espada y Rosa, Raider of the Deep Seas, Evil Queen of the Ocean, Pride of Poseidon and Flying Dustpan; before marooning on Doubletree by Hilton to celebrate its annual company dinner. A feast fit for a pirate king was laid out on deck and the hungry pirates enjoyed the great grub while catching up on seafarers’ tales. 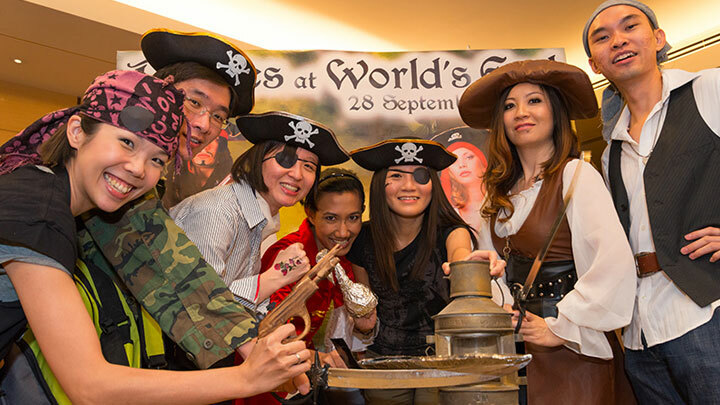 The evening festivities were livened up with various games – including a scavenger hunt, unlocking a treasure chest with random keys and the best pirate flag contest. 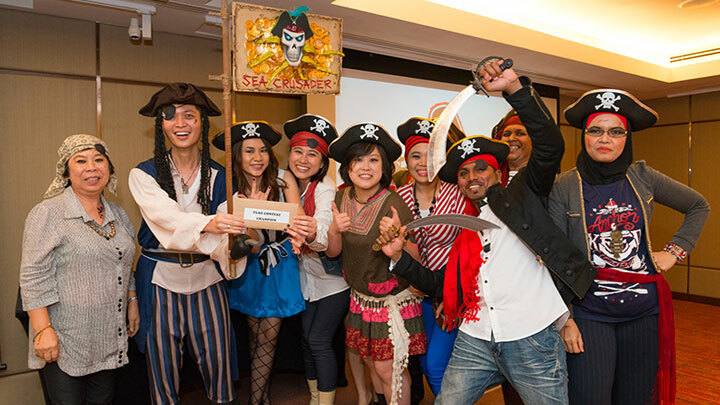 Sea Crusader won the most swag that night. Aye! 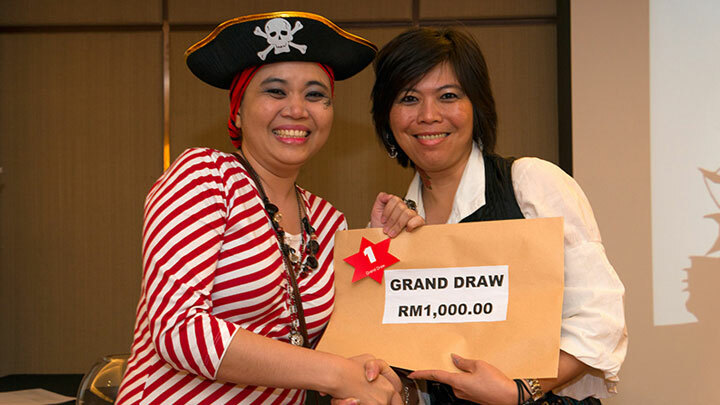 The pirate looting continued with a few rounds of lucky draws and the best was a bountiful cash prize.